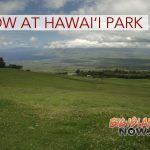 The National Weather Service issued a High Wind Advisory for the Big Island on Monday, Feb. 11, 2019. Winds are trending down and surf will peak later this morning. 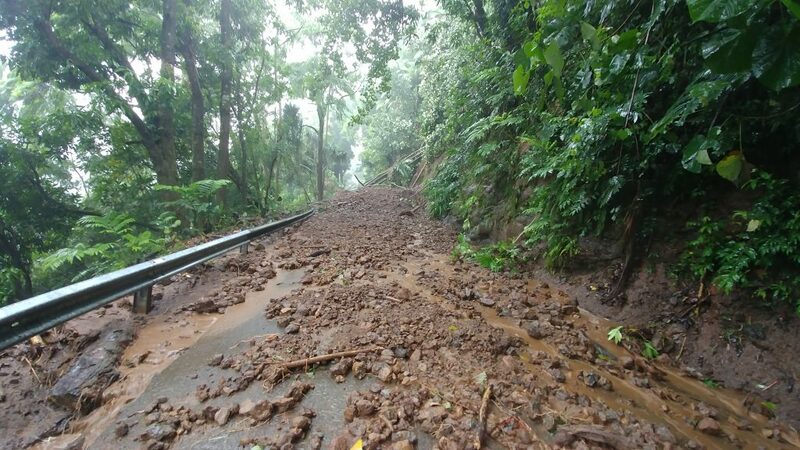 Public Works crews are working to clear multiple trees and utility poles from roadways and HELCO is working to restore power in the Hāmakua District. Department of Education reports that there are no school closures today. Be alert for poor driving conditions during your morning commute. 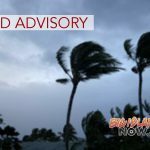 Residents and beach-goers are advised to stay alert for dangerous ocean and wind conditions.